If you’re familiar with China you’ll know that popular Western social media sites like Facebook, Youtube, Twitter, etc. have fallen victim to the Great Firewall of China (GFW) and are not accessible from within China. However, Chinese netizens have their own social media sites, some similar to Western social media and some different or even better, and of course these sites are more relevant to Chinese consumers. Whether it’s Weibo, Wechat, Youku, or any of the other Chinese social media sites, when it comes to understanding social media marketing in China and marketing your brand on Chinese social media, Business in China is your on-the-ground partner. We help you adopt the right strategy, help you set up your social media presence, help seed and publish content through the social channels and help you connect and engage with your fans. Analytics and reporting, including account stats, fan demographics and competitor benchmarking. 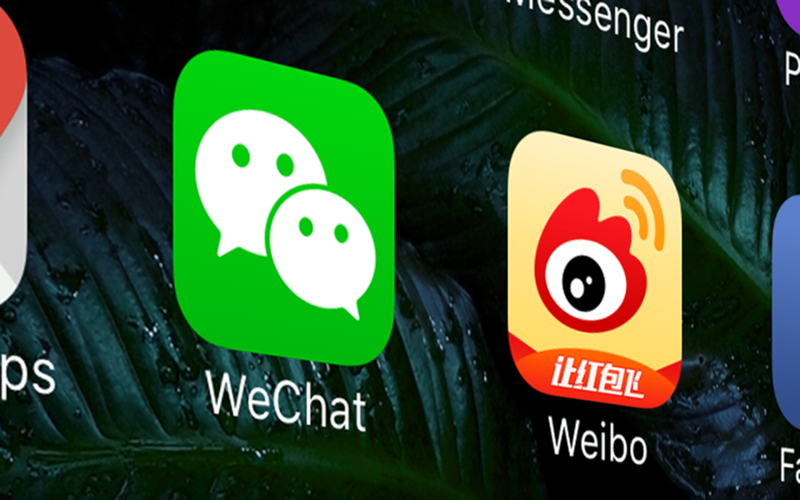 Business in China will Set-Up your own official WeChat Chinese social media account for FREE. If you’re interested just let us know and we can provide you with all the details and terms.